Host Dan Sullivan introduces listeners to A Bountiful Life Books. 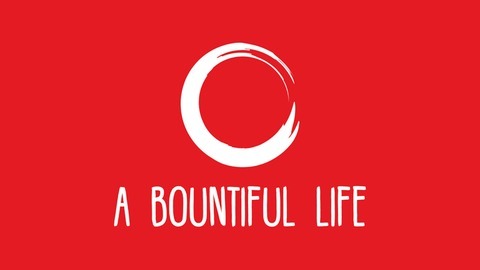 This is the publication division of A Bountiful Life. Sullivan then reads selections from two of his books, How To Be Rich In Ten Minutes and How To Be Happy In Ten Minutes. 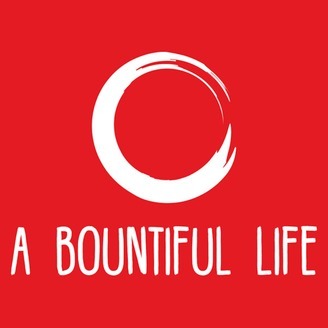 What is A Bountiful Life?